French Impressionism, German Expressionism, Soviet Montage, Italian Neorealism, French New Wave. European filmmakers have constantly innovated and pushed the boundaries of what’s possible in cinema. 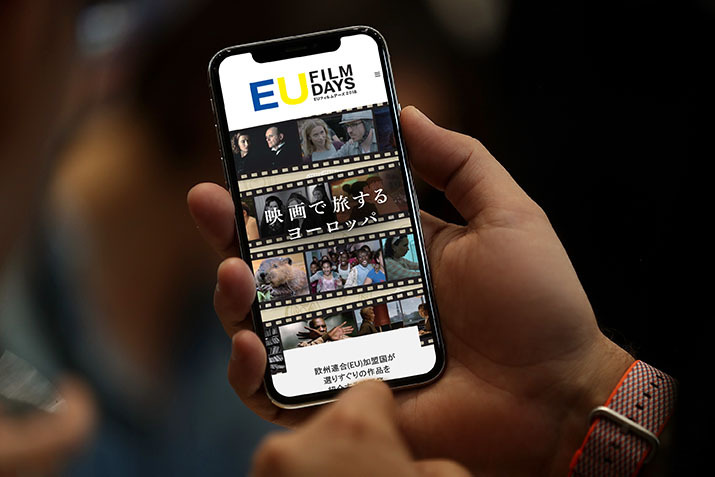 Since 2003, the Delegation of the European Union to Japan has held the annual EU Film Days festival. Running from late-May until mid-July, it’s a showcase of some of the best recent films produced in Europe. Paradigm was retained to be the digital agency for the festival in 2015. We produce a website each year that incorporates the visual theme of the event, and we update line-ups, schedules and ticketing information. This year’s festival has just begun, you can get tickets and find out more on the official site here.